Did you miss Country Music Hall of Fame’s “Poets and Prophets: Salute to Bob DiPiero?” GOOD NEWS: you can watch full footage of the event HERE! 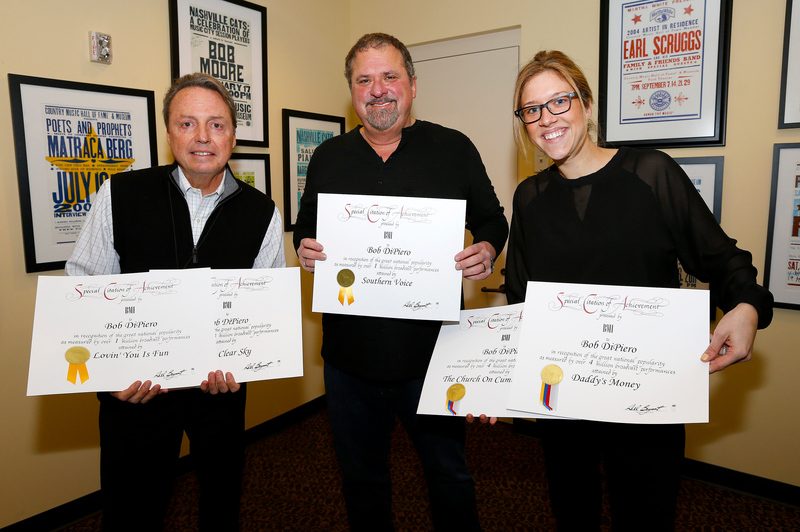 During his “Poets & Prophets: Salute to Bob DiPiero” program at the Country Music Hall of Fame on Saturday, February 15, BMI’s Jody Williams and Penny Everhard surprised Bob DiPiero with a special presentation of Million Broadcast Performance Awards. With these new additions, Bob has received over 50 Million Broadcast Awards to date! Bob DiPiero was recently interviewed by The A.V. 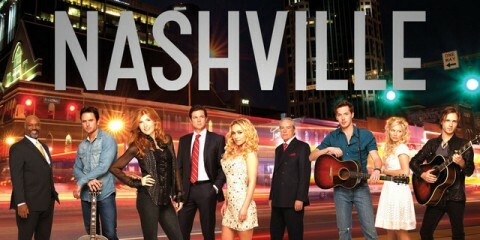 Club regarding the songs he has written for ABC’s NASHVILLE.